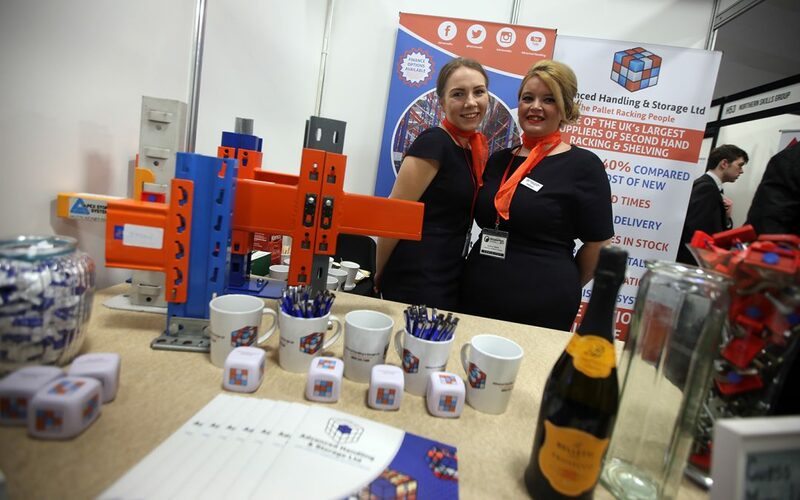 In our latest ‘Spotlight On’ sponsor profile, EMCON communications manager Leanne Fawcett chats to bronze sponsor Advanced Handling and Storage, http://advanced-handling.co.uk, the Shildon-based warehousing and material handling specialist, about their history and why they’ve decided to sponsor this year’s event. Tell us more about Advanced Handling and Storage. Advanced Handling and Storage Ltd evolved from more than 50 years of family experience within the material handling industry, which led Managing Director Chris Moody to establish the company in 1996. Years earlier, Chris’s father set out to unveil Rushlift Mechanical Handling Ltd and started the business from his in laws back yard. Rushlift Mechanical Handling Ltd would grow over 25 years to become the largest independent forklift company in the UK. Chris grew up working alongside his dad at Rushlift Mechanical Handling Ltd, all the while furthering his education in material handling and learning how to establish an effective business. This inspirational upbringing is what motivated Chris to use his knowledge and practical experience to forge his own path. You are very much a family business aren’t you? Yes. Since day one, Chris has worked tirelessly with family and colleagues to create a business that he has built into a UK leading supplier of factory and warehouse pallet racking systems. The business continues to thrive after more than 20 years, on the philosophy of being family-run and customer-centric. This has given Advanced Handling and Storage Ltd a rock-solid base of core values to guarantee you will receive an honest, dependable and superior service that delivers value for money unlike any competitor. All of our staff embrace clearly defined core values that sets our storage solutions company apart from any other. These values were put in place by staff at Advanced Handling and Storage Ltd who worked on these for months to make sure they truly define the most important elements of the business. Our company core values are our main focus in everything we do. Tell us more about the company’s products and services. We know that any kind of disruption to your business and operations can be costly. That’s why we carefully plan all installation programmes with you. Your dedicated consultant will work with you to ensure that any installation service fits around your timescales and existing working schedules. Our Support Services ensure that you are always provided with the assistance you need – you’re able to get in touch with your consultant at any point with any queries you may have. Advanced Handling and Storage Ltd have our very own team of pallet racking installers that are SIERS qualified and work to the strict guidelines of the SEMA code of practice. You’re a Bronze Sponsor of this year’s EMCON event. What appealed to you about the event? 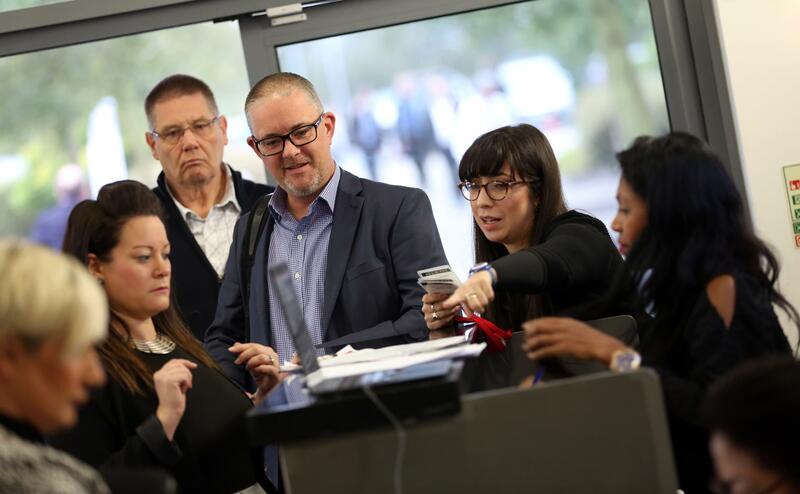 We exhibited at EMCON last year and we got a lot from it – both business-wise and for personal development. We also found that it was great to get exposure in the local area! The sponsorship packages worked out not much more than the regular stand, so we decided to push the boat out and get a little bit more positive exposure. What are you looking to get from the event? This year we are still looking to get positive exposure in the area and make and cement relationships with businesses and individuals.